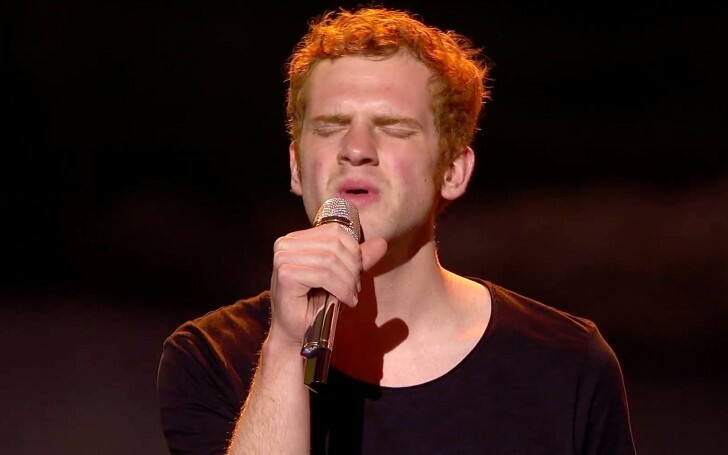 American Idol contestant Jeremiah Lloyd Harmon opens up about his unaccepted homosexuality through the words of music. 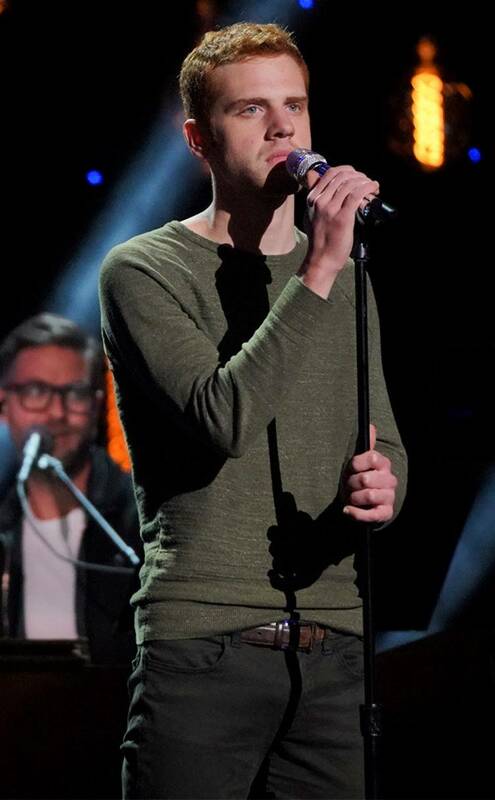 At the Sunday night’s episode of the ABC's musical show 'American Idol', the contestant from Maryland Jeremiah Lloyd Harmon won the heart of many with his soulful music and touching story. The 26-years-old confessed throughout the show about his unaccepted homosexuality among his family and close members. Though his family was not there to support him in Hawaii, he celebrated the exciting news with his aiding boyfriend John. The show was captivating as moments after his musical performance judges delivered Lloyd with warm wishes and congratulated him for being selected for the top 20. The 'Firework' singer Katy later came up to him and shared her similar feelings upbringing as a pastor's daughter. So guys, for all of you out there, if you feel yourself bounded with some unexpressed feelings and confession, feel free to share it among your closest and dearest. Just don't let it hang there as it will only result in pain.